These definitions should help you understand this policy. When we say “we,” “us,” “our,” and “diagorasroads.com,” we are referring to (http://www.diagorasroads.com – 6th Klm Rodos Kalithea Ave. Rhodes 85100 Greece , Phone: (+30) 22410 61118) . At diagorasroads.com we are committed to protecting the privacy and security of our customers and site visitors, including you. What data does diagorasroads.com COLLECT? Booking Information: When you are booking a moto rental service , we ask for your name, postal address, telephone number and email address. This helps us to process your booking, to contact you if we have any problems with your request or to send you an electronic confirmation of any quotes obtained or bookings made. Cookies: Our website uses cookie technology. Cookies are encrypted strings of text that a website stores on a user’s computer. Cookies enable us to customize our website and offerings to your needs and provide you with a better online experience. How does http://www.diagorasroads.com use your data? http://www.diagorasroads.com will never release your personal details to any other company for marketing purposes. Unless you have given us your consent your personal information will not be used for any other purpose. Any personal information that we hold as part of your customer profile will be held in a database with physical and technological security controls and procedures in place. 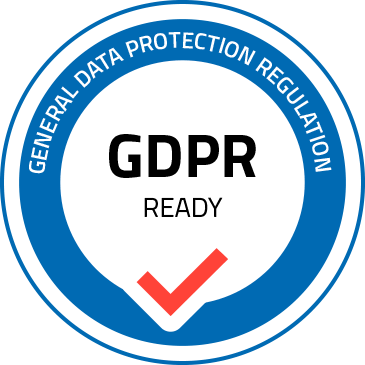 We follow generally accepted industry standards to protect the personally identifiable information and personal data submitted to us, both during transmission and once we receive it. No method of transmission over the Internet or method of electronic storage is 100% secure; therefore, while we strive to use commercially acceptable means to protect your personal information, we cannot guarantee its absolute security. You are welcome to see the information held about you at any time and to make the necessary amendments to keep the information up to date. To view your personal information please contact info@diagorasroads.com quoting your name and address and either your driver’s license number or date of birth (for verification). Please note that electronic communication, particularly email, is not necessarily secure against interception. Please do not send sensitive data (e.g., bank account, or credit card numbers) by web form. If you believe that any information we are holding on you is incorrect or incomplete, please write to or email us as soon as possible diagorasroads.com – address: ( 6th Klm Rodos Kalithea Ave. Rhodes 85100 Greece , Phone: (+30) 22410 61118) .